An android of Tetsuko Kuroyanagi, featuring the first public unveiling of new joint-developed AI. Multimodal AI Robot that uses deep learning to control its robot arm in real time. 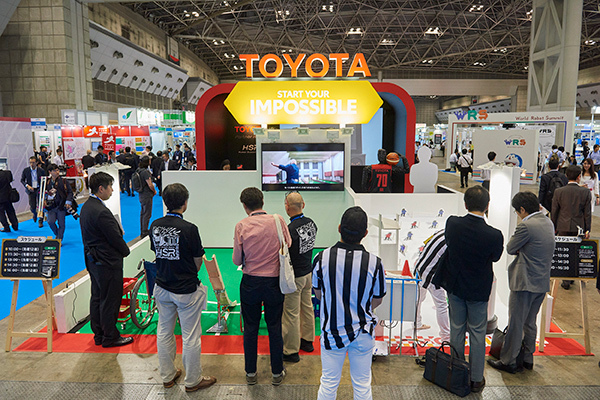 An international competition where people with disabilities collaborate with developers of advanced technology. The previously victorious Swiss team will come to Japan! 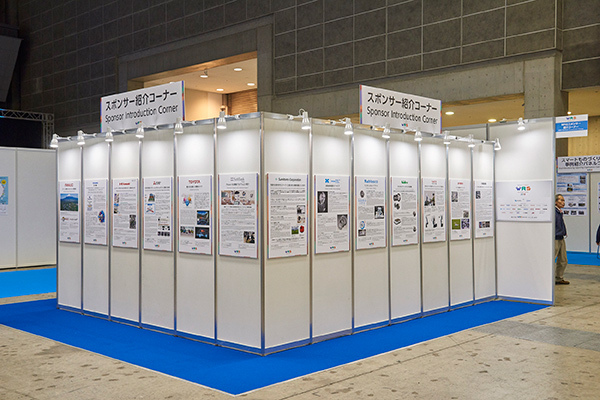 A display with panels and more mainly focusing on collaborative work between humans and cooperative robots with international safety certification that do not need a safety fence. 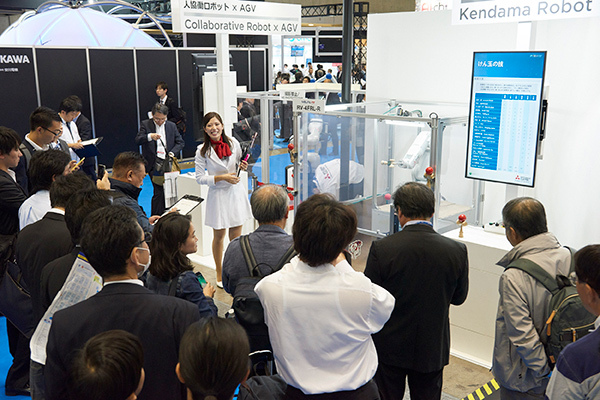 A display of robots that are scheduled for testing, and videos and more to introduce past verification tests conducted at Haneda Airport. 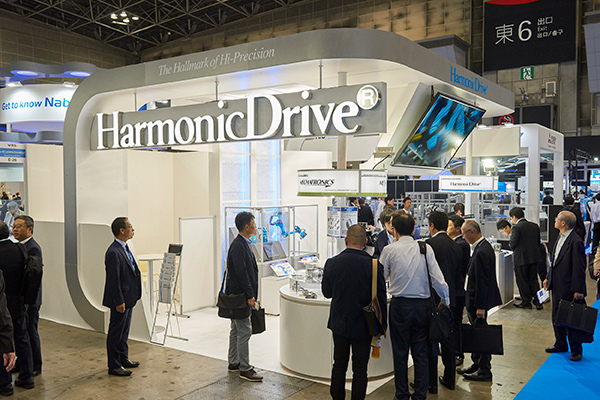 We will exhibit HarmonicDrive® which is widely used for industrial robots and applications requiring high-precision positioning, compact and lightweight. A dynamic display of a rich and new housekeeping assistance by a "third arm" - an adjustable limb that can be used by the worker intuitively and as necessary. 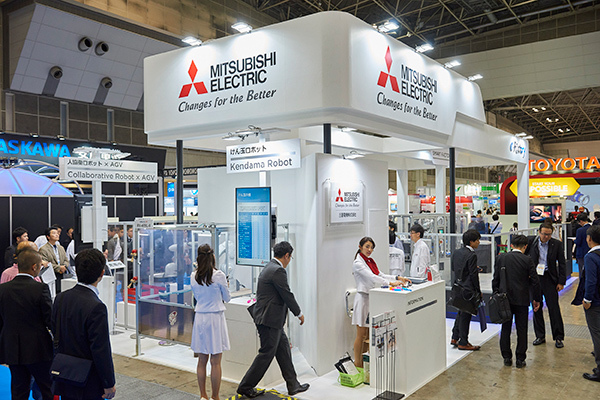 Supporting manufacture of robot prototypes at Japanese small-scale factories for use in Japan and abroad at full speed, and provide robot subsidies and robot classes for elementary school-age children. Humanoid heavy machinery in a power amplification master-slave system developed based on core ideas and technology developed by Dr. Kanaoka. 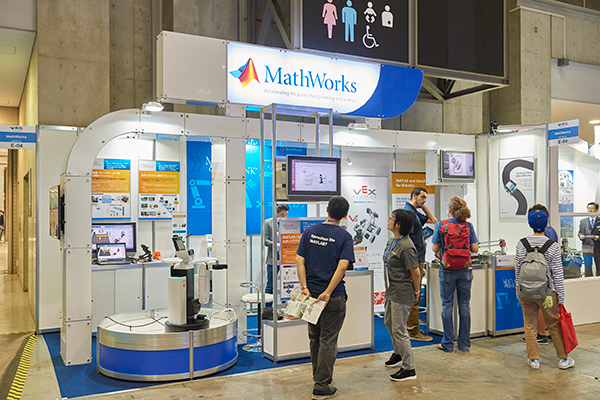 Robot control simulation and algorithm development platform with MATLAB & Simulink. 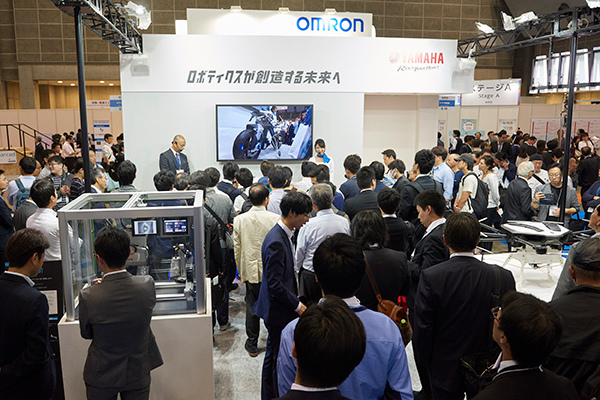 DC coreless motors, brushless servo motors, brushless flat motors, gear heads, and more. 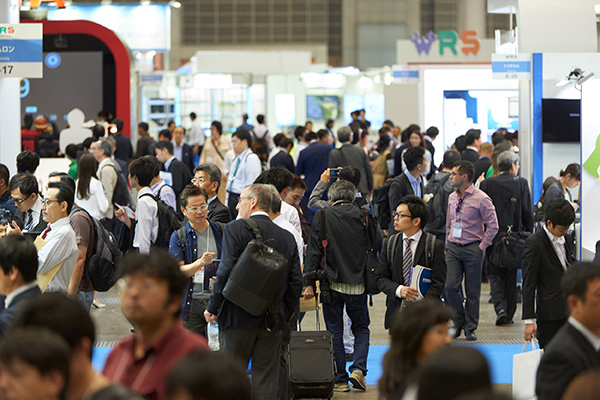 Precision reduction gear RV series products for industrial robots, of which the company boasts a large market share, and gear head products that contain the company's products. 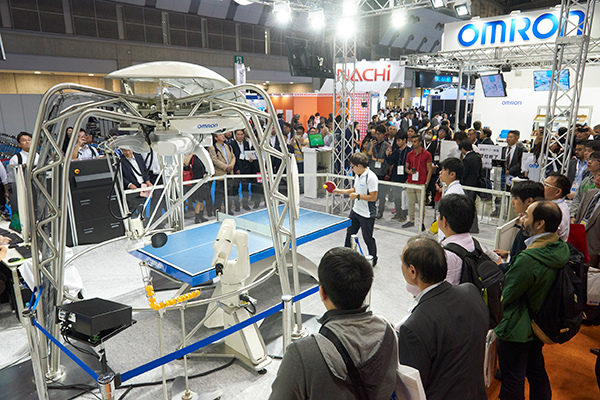 A robot demonstration will be held to show the results of the NEDO Project that attract much public attention. Display of precision control decelerators and able decelerators for servo motors, as well as Shinpo's own traction drive. 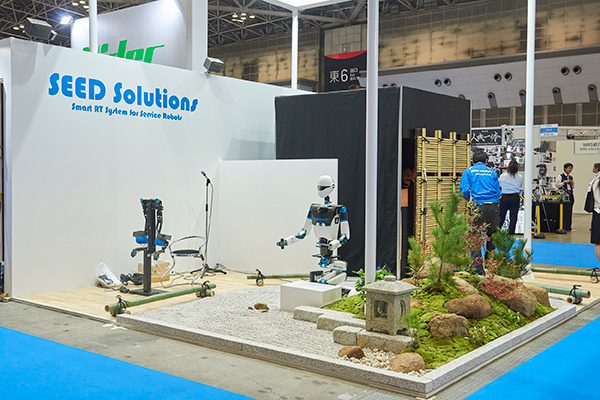 A display of robots that contribute to improved productivity and product quality in places like construction sites and infrastructure improvement projects. 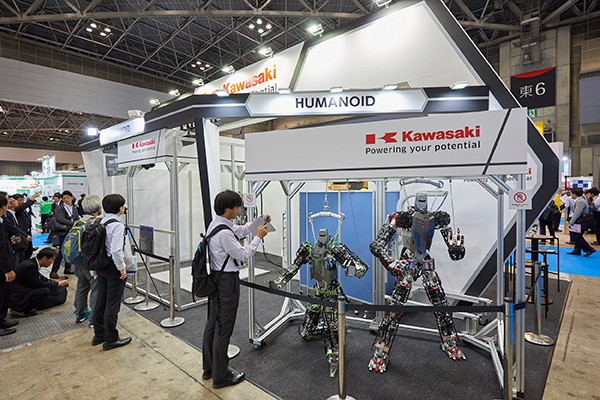 A display illustrating initiatives towards new cooperation between humans and machines in the field of manufacturing using mobile human-friendly robots incorporated with AI. After conducting a robotics accelerator with SoftBank Corporation in Brisbane, Australia, QUT bluebox will showcase existing and future robotics capabilities from Queensland, Australia with involvement from school aged children through to university graduates, further inspiring the creation of high growth ventures capable of working with robots and robotic related thchnologies. 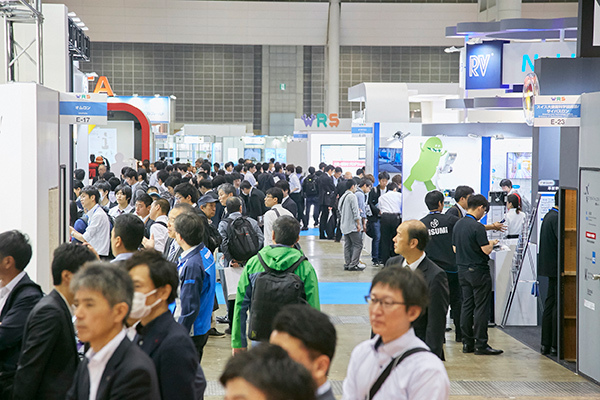 Robot Revolution & Industrial IoT Initiative. 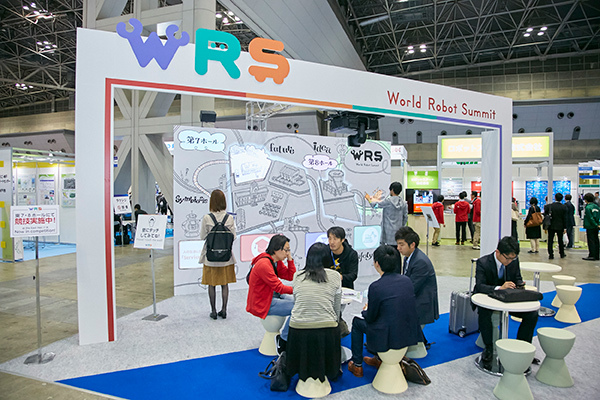 The robot and smart speaker information website Robotstart will distribute industry-specific maps. An introduction of automated grasping technologies including air chucks, electric grippers, and vacuum pads. 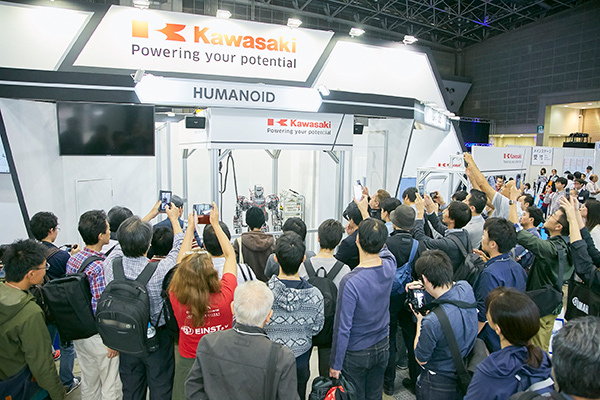 As a comprehensive engineering company engaged in community development, we contribute to the creation of a robot that will be active in the towns of the future. DOBOT Robot Art Solutions: From Industry 4.0 to STEM Education. As a user company, we will display panels that illustrate how we hope to use robots at our company. 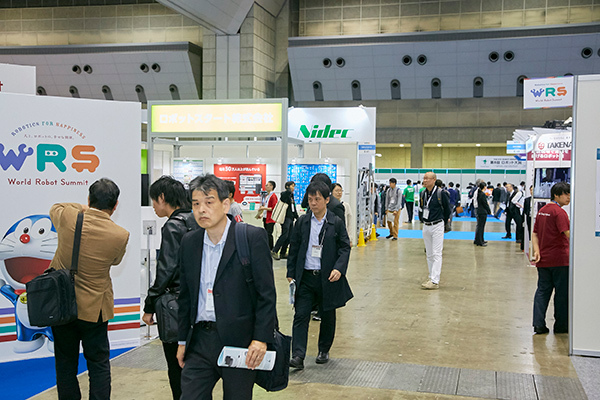 Exhibition of panels and actual robots developed to be used in the electric power industry and waste furnace-related uses. Next-generation vision system for remote-controlled robots and VR system concepts for implementation with service robots. Robot system that maximizes return on investment through integration of robots, conveyance systems, peripheral equipments, and operation. 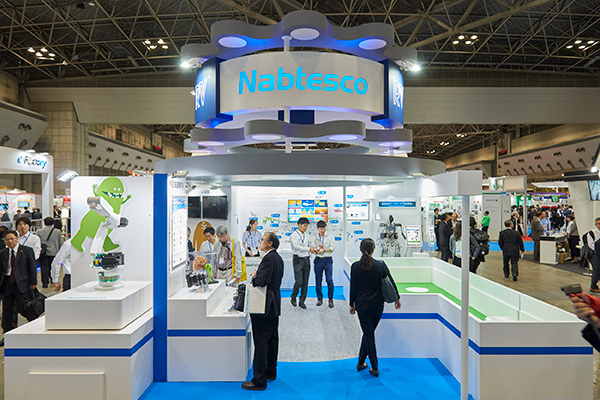 Demonstration of ten small robots that can work together to assemble and disassemble, demonstration of robots that can work together with humans, and more. 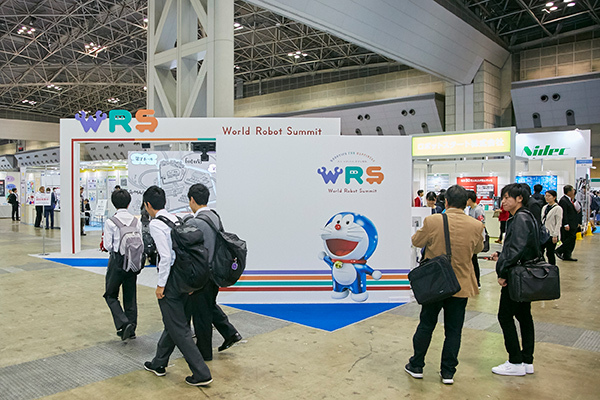 As part of World Robot Expo 2018, the World Robot Summit and local governments of Japan are excited to host various study tours where participants can see and experience the most advanced robots being used in different parts of Japan. 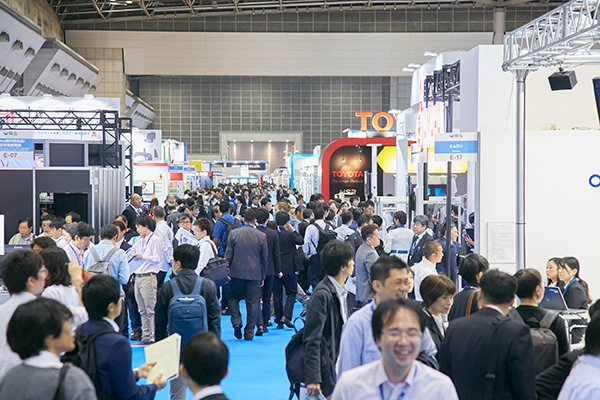 Aichi Prefecture is the number one in Japan with the number of business facilities, and it is "Japan's largest robot industry cluster". 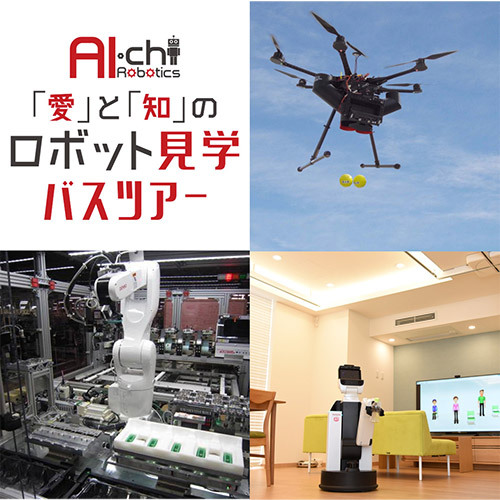 *Living support robots, industrial robots, and drones developed by companies in Aichi Prefecture. 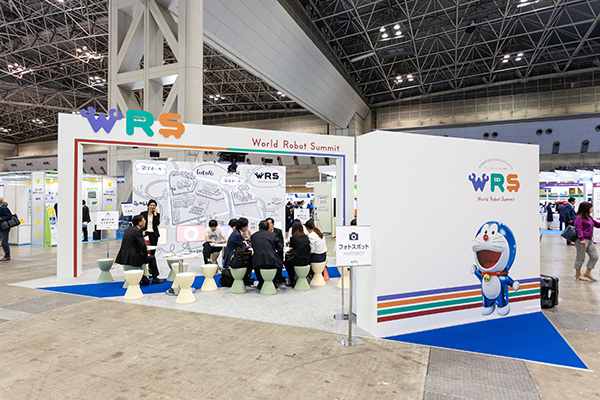 *Robots aiming at social implementation on Chubu international airport island where World Robot Summit will be held. 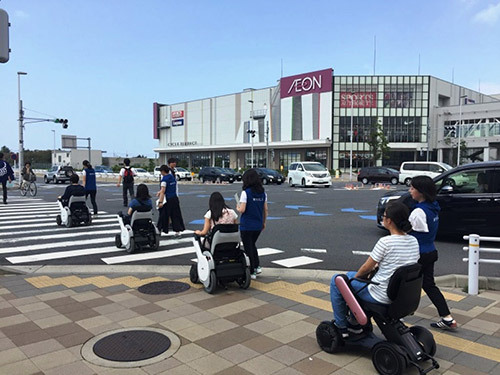 Tours around the facilities in Aichi Prefecture where robots are utilized and experimented, in three fields. 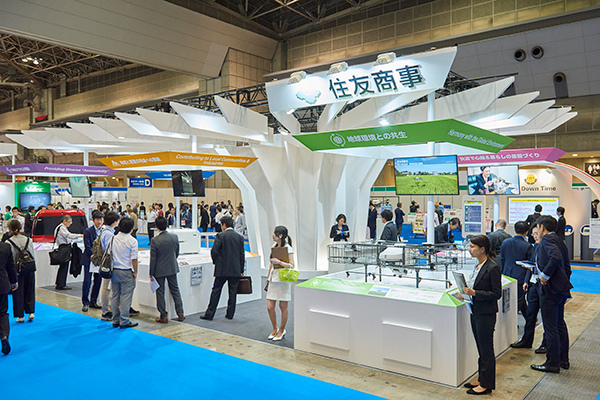 City of Kitakyushu aims at "SDGs Future City", and makes various efforts towards achieving the SDGs Goals. 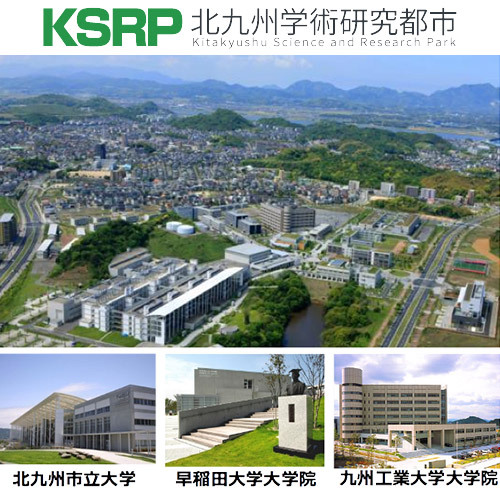 City of Kitakyushu is working towards social implementation of robots in the field of manufacturing, robotics, smart life, etc. 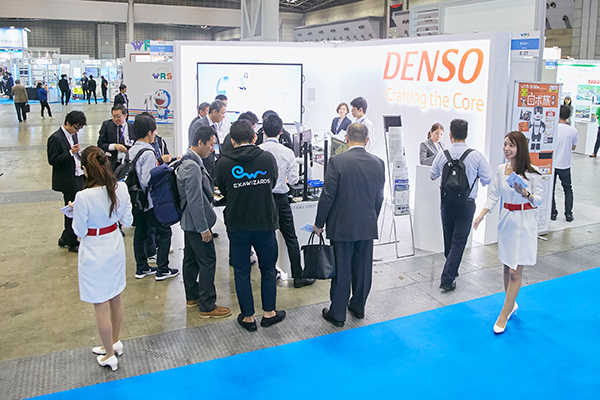 We will introduce these efforts together with actual machine display (MotoMINI / YASKAWA Electric Corporation). 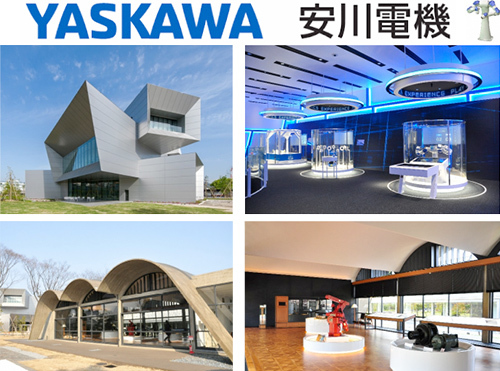 We introduce YASKAWA Innovation Center, the Center for Socio-Robotic Synthesis, and Industrial Robot Introduction Support Center. 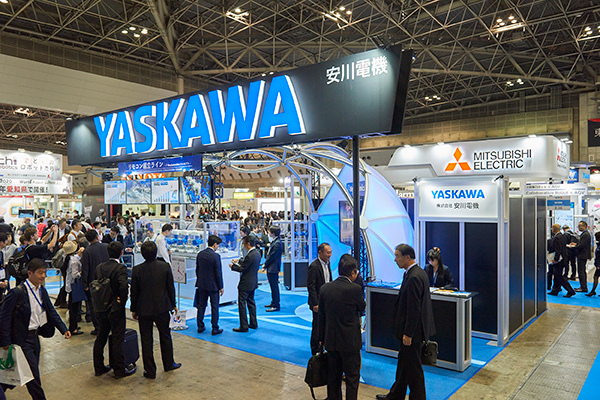 YASKAWA Innovation Center is established as a facility to convey the fun and wonders of manufacturing as well as the robotics technology to stakeholders including customers, students, educational institutions and local residents. 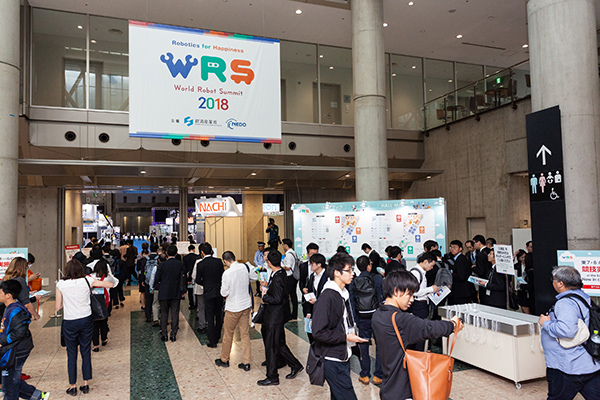 The Center for Socio-Robotic Synthesis, Kyushu Institute of Technology proposes new possibilities based on research results through robotics to society, and aim to realize a new robotics market. 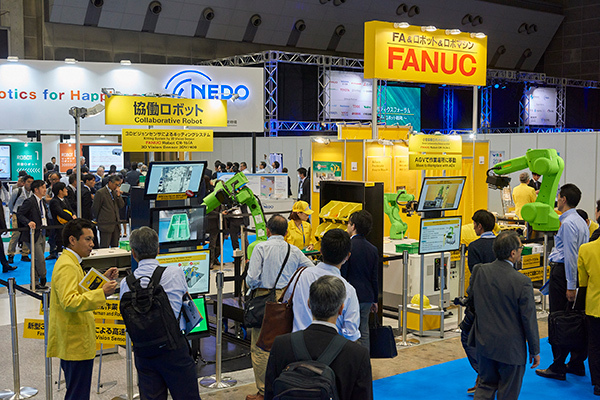 Industrial Robot Introduction Support Center, FAIS supports productivity improvement of the local companies by robot introduction and manufacturing reinforcement overall. 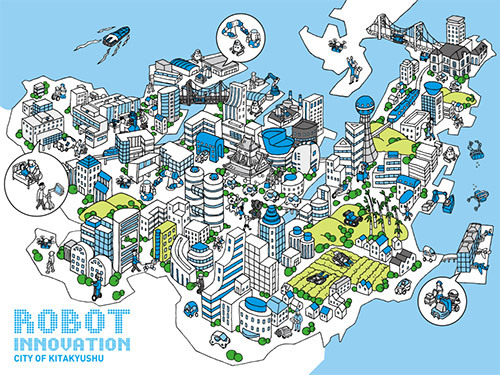 Sagamihara City aims to become the "Advanced City of Robots" and the "Sacred Site for Robot Business"! 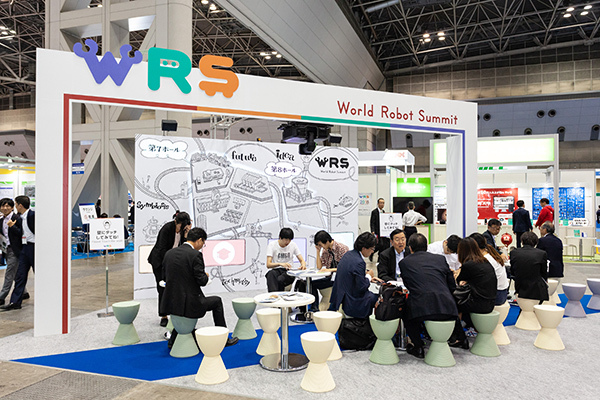 Introducing the details of support services provided by the "Sagamihara ROBOT SUPPORT CENTER", as well as activities relating to the improvement of productivity for businesses, including examples of robots implemented by regional businesses, along with activities relating to the promotion of the robot business. 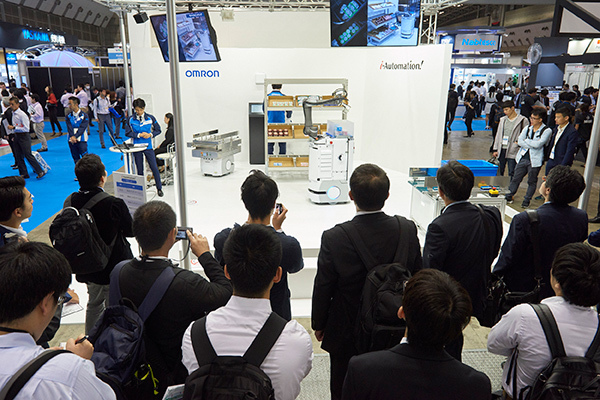 Introducing demonstration systems of industrial robots installed at the "Sagamihara ROBOT SUPPORT CENTER", as well as details of the support provided by the center, such as consultations and seminars for the implementation of robots. 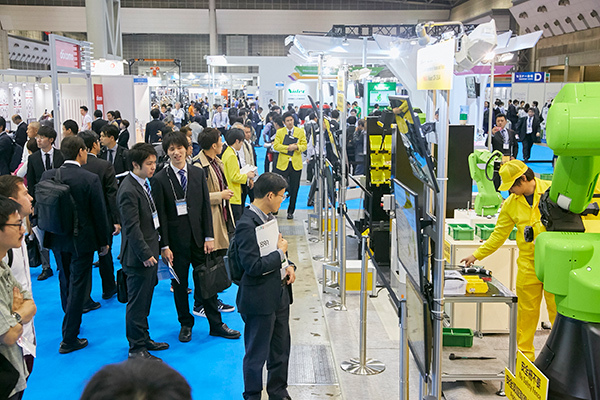 Study tours of small to medium size businesses, where robots have actually been introduced, are also planned. Activities relating to the utilization of drones are conducted here, taking advantage of the leisure facility that is located in the mountainous area. 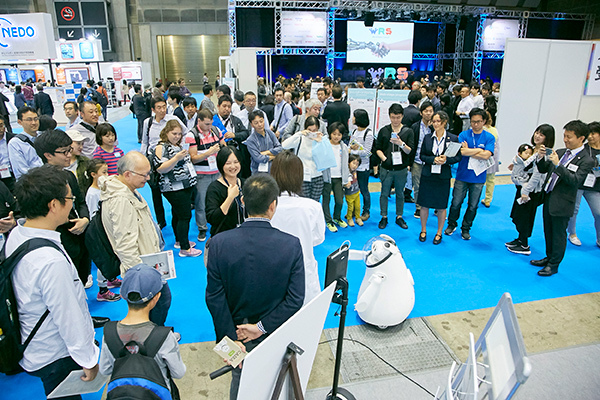 Observation tours are planned for demonstration experiments and the service implementation of robots. 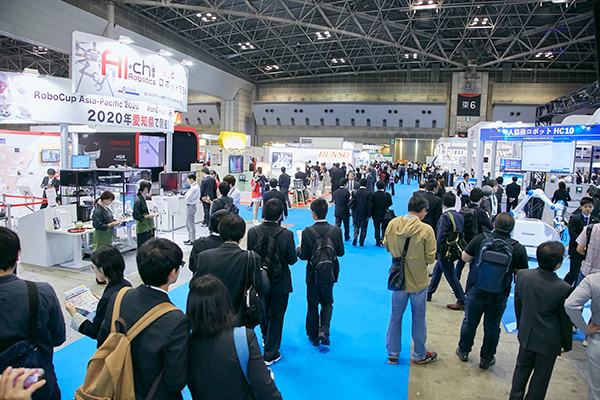 Our goal is to create near-future technology demonstrations and a multicultural city with a focus on Makuhari New City, and promote community development that utilizes near-future technology. 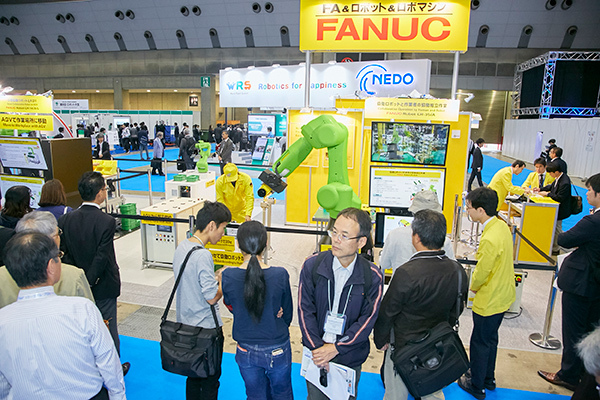 The Fukushima Prefectural Government is promoting the robot industry through the construction of the Fukushima Robot Test Field. 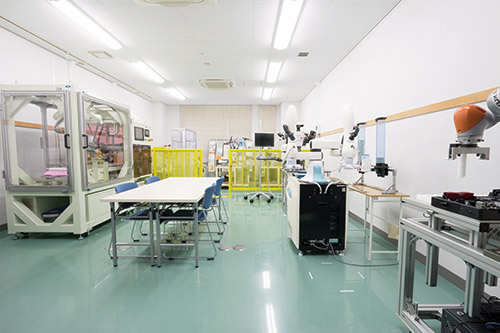 Introducing Fukushima Robot Test Field which is under construction by the prefectural government and Naraha Centre for Remote Control Technology Development launched by Japan Atomic Energy Agency. 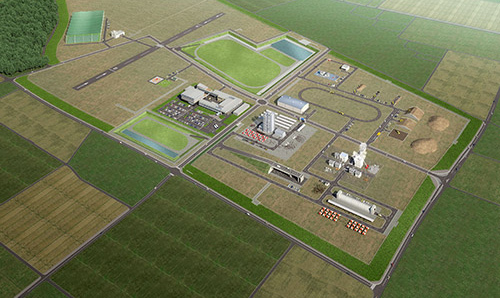 The Fukushima Robot Test Field is an unprecedented R & D hub for land, sea and aerial field robots. Visit to the Fukushima Robot Test Field to know the outline of the facilities and see the drone test flight beyond visual range controlled by a communications tower. *The details are subject to change.